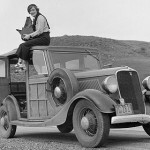 This edition of “SNAP” features a snapshot of what car officianados call the Wrought Iron Beetle or the Wrought Iron VW Bug. This one was located in the Packard Museum in Dayton, Ohio. 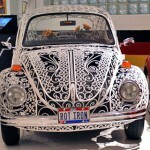 This car is also sometimes refered to as the Wedding Beetle. 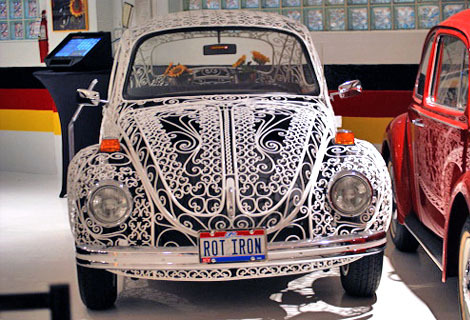 It features a VW Bug covered in a wrought iron frame sporting customary gate and fence design work. 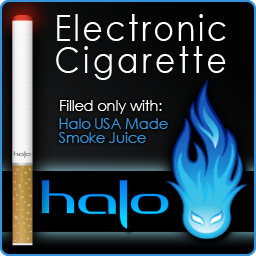 There are a number of these in the country, but since they are all custom made, most are unique to one another. Graphics Magazine’s SNAP series highlights interesting snapshots of visually or graphically rich content encountered in everyday life.